Garrick's days as a warrior were finally over. It was time for him to return to his castle by the ocean. In his warm sanctuary he thought his life was complete, that is until he saw her. Angela was a beautiful noblewoman who used to live a life of ease. Until one night fate brought a dark stranger that stole away her chance to see the sunrise ever again. Since that cold autumn, she has wandered in sorrow and confusion through a world of shadows, that is until she saw him. a fast paced and exciting story that has it all, adventure, romance, horror and more! I was drawn into the story from the beginning but towards the conclusion couldn’t stop listening and had to finish. 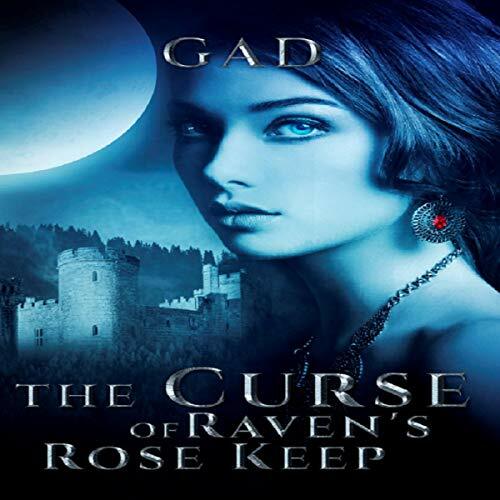 Well narrated and entertaining throughout, Fantastic audiobook! A story like this transports you to other Realms. Sends you on an enthralling adventure.